Happy Spring everyone! Will you join us for Brunch? Why is it Spring and the holidays scream brunch? Are you hosting a brunch this year? Have you planned your menu yet? 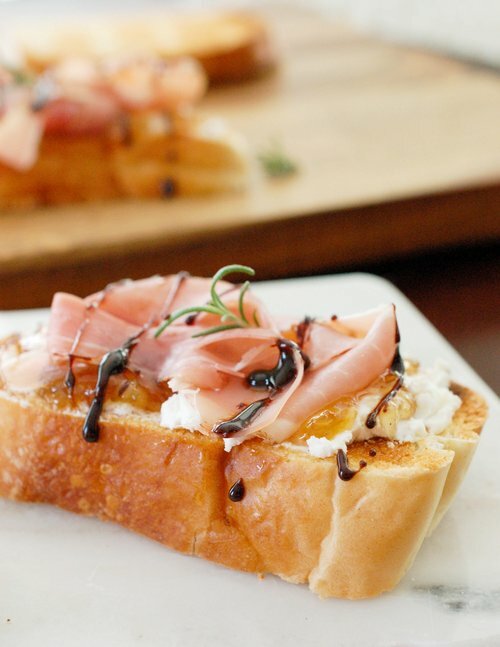 Whether you are planning a small gathering for Easter, Mother’s Day, Graduation, a Wedding, or to wow your guests with a Spring brunch, we have taken the guess-work out and collected 30 of our favorite brunch recipes to make your planning a breeze. Whether you are looking for appetizers, hearty egg casseroles, savory side dishes, salads, or sweet rolls, we have got you covered. Consider us your Spring brunch planners. Comment below and let us know how you liked these recipes. Thank you for stopping by! Come back and visit! Tomato Basil Cups Recipe- Fresh tomatoes, creamy swiss cheese, and salty bacon. Lemon Dill Dip Recipe- Our favorite dip! Light and fresh. Champagne and Apple Endive Recipe- Tangy mustard, crisp apples, and robust blue cheese come together in one tasty bite. Bacon Wrapped Water Chestnuts Recipe- Anything with bacon tastes better and Cranberry Mustard. Sweet and Savory Ham and Cheese Pinwheel Recipe- Salty ham, creamy Swiss cheese, sweet-hot Champagne Mustard. Cherry Glazed Ham- Sweet and and salty. Perfect for holiday entertaining. Breakfast Sausage and Eggs Recipe- The Champagne Mustard is the star of this dish! 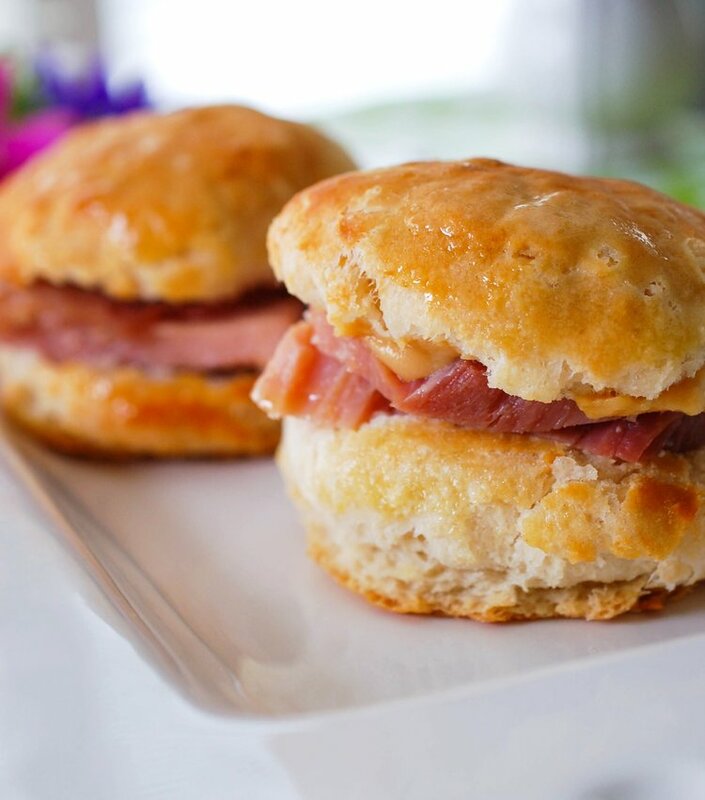 Ham and Biscuits- Smoky ham, buttery biscuits, and a sweet-hot Champagne Mustard. Teresa's Ham & Asparagus Quiche- You're guests will ask for seconds! Cajun Eggs Benedict Recipe- Add a little kick to your brunch. Egg Salad Stuffed Shells Recipe- After the egg hunt, whip up these shells; an “egg-celent” idea. Strawberry Chocolate Chip Pancakes Recipe- A breakfast favorite! Bagels with Homemade Vegetable Cream Cheese Spread Recipe- Move over store-bought veggie cream cheese! 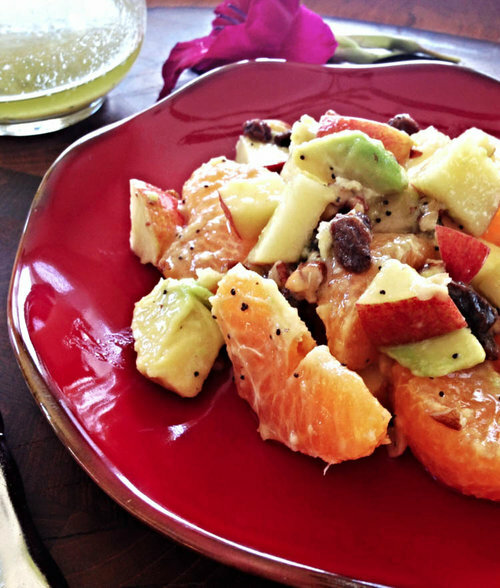 Fruit Salad with Champagne Honey Mustard Dressing Recipe- A unique flavorful combination. Strawberry Salad- A refreshing spring salad topped with Champagne Vinaigrette. 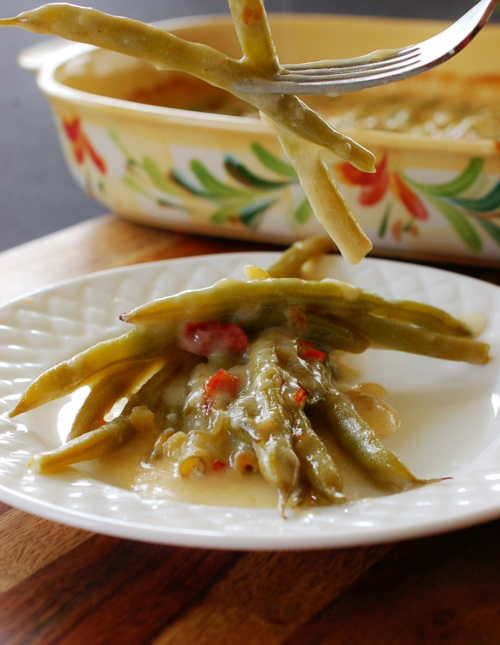 French Green Beans Recipe- Cheesy peppery goodness, perfect for any holiday or potluck. Potatoes O’Brien - Perfect for feeding a crowd. Parmesan Pepper Knots- Savory, cheesy rolls. Cherchies Compound Herbed Butter Recipe- Serve with your favorite Brunch bread or rolls. Lemony Greek Pasta Salad Recipe- Fresh and light. Festive Deviled Eggs Recipe- An Easter Bunny Favorite! Blackberry Monkey Bread Muffins- Lemon, Cinnamon, and Blackberries all wrapped up in a muffin. We dare you to eat just one! 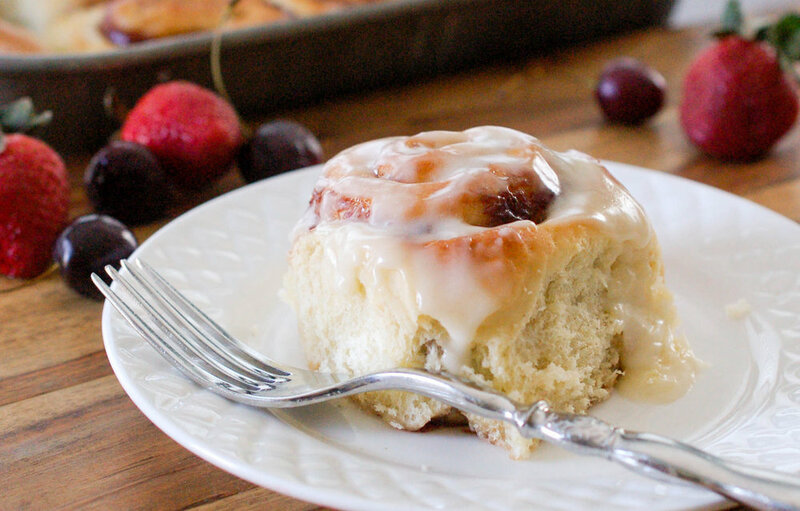 Strawberry Cinnamon Rolls Recipe- Melt in your mouth delicious. Homemade Toaster Strudels Recipe- Fruity and tasty. 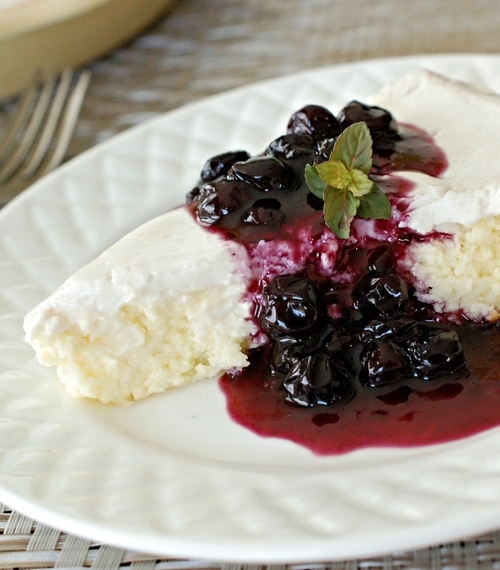 Cream Cheese Pie Recipe- Creamy and delicious. 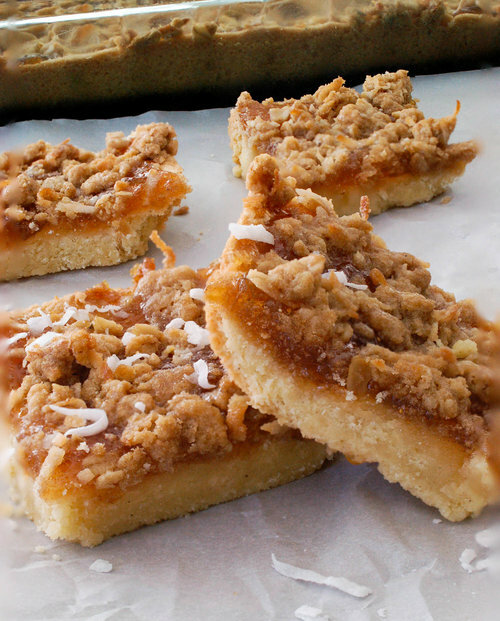 Fig Bars Recipe- Rich and figgy.